Now we're getting down to the nitty-gritty of the Ascension process. Please take the pointing out instructions presented here by The Arcturians to heart. It's put-up or shut-up time. We are on a journey to remember who we are, why we came to Earth, and what we are supposed to do on Earth. This is where humanity is within this NOW. It is the NOW for humanity to begin to wake up and realize that they chose to come to Earth. Humanity also needs to remember that they are the creators of their reality. In fact, their fifth dimensional self chose to take a 3rd/4th dimensional body to assist the planet. Suzille has been hearing from more and more people that have suddenly remembered, and this remembering is a vital part of what is occurring. Every day, more and more people are beginning to remember. Therefore, there will be people that will be drawn to this truth because they remember something. That “something is a toehold.” This process is much like a mountain climber climbing up a steep mountain. They have to stick a piton in the mountain and keep tied to that piton so they don’t fall, and so that they can move up to the next level. Then when that is stabilized, they put another piton into another rock and move up again. It is the process of allowing one’s self to bring in the acknowledgement of what they have experienced as being “real.” In order for it to really be real, it needs to be integrated into one’s daily life. This integration of one’s meditations, dreams and cosmic, higher dimensional experiences into their daily life is something that’s very difficult to do alone because it’s not anything that’s ever occurred on the planet ever. It has never occurred. Therefore, one cannot go into any past lives to assist in dealing with this challenge. What needs to be done instead, is to move into your fifth-dimensional self that chose to take the physical vessel that you are now wearing. SD (Shawnna Donop) You just mentioned about moving into your fifth-dimensional self. That is the way to integrate, and also embody, that reality. This is how your fifth dimensional self becomes part of your daily life? A: First off, help others to remember who they are. And then they will remember that they are not just a physical person who lives on the physical planet with all of the physical restraints, fears, responsibilities and duties. 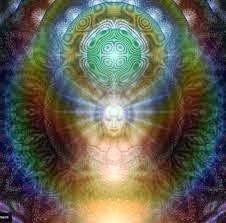 When they remember their Higher SELF, they will remember that their Higher Self is not some higher being. Their higher self is just their own self, their very own self, who chose to volunteer to come to 3D Earth to take this physical vessel to assist with planetary ascension. 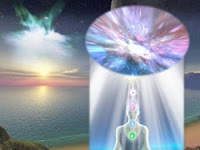 The connection with that higher self will activate the memory of why they chose and what exactly was the Mission that they chose to fulfill while they were still in their fifth dimensional SELF. From that higher frequency of reality, everything in the lower worlds appear that it is very easy to do many things. However, part of the reason why so many humans forgot their true SELF is because, in the fifth dimension, there is NO time and there is NO space. Therefore, a great “first step” is to make a documentation of your dreams, and the messages that fly into your head for no reason. This documentation creates a bridge into the fourth dimension. Then, the fourth-dimension bridge between the third/fourth and the fifth dimensional realities can be created. As you extend your consciousness across that bridge, and share that experience with others, you can assist others to remember who they are as they are within their Fifth Dimensional SELF. Do you have any questions about what would be the best way to share this in a unique fashion because, of course, this has been our theme to a great extent. Previously, the focus was primarily based on people recognizing that they were the planet, which is vital because it gets them out of service to self. The only way you can only be effective is if you move into service to others, as in an active service to others. Many people would like to give service to others, but it’s too frightening, it’s too overwhelming. Where do they begin, how can they begin, and what service do they possibly have and how could they share it? These will be important questions that will be answered via your intimate reconnection with your fifth dimensional self. SD: Okay, I think that’s helpful. I like what you said – find a unique way to participate and focus upon these recurring themes, and it feels like it is continually evolving. Each event, initiative, and discussion is focused upon a particular topic of interest relevant for each NOW, and it feels like we have reached a point where we are combining all of these previous themes together. A: So the people who are able to digest the urgency of what they’re called upon to do by own Higher Selves, will be the ones who will stay with it because they are ready for service. We go into this because Gaia is a free will planet, and only those who choose of their own free will to have that dedication to the process of aligning with the planet, aligning with one’s fifth dimensional self, moving from their third dimensional self to their fifth, and learning how to inter-twine and interact with a specific member of their fifth dimensional self. There are many members of your fifth-dimensional selves who have chosen to be the downloaded ONE. Such as we, the Arcturians, have chosen to be the downloaded ONE for Suzille. There will be a focus on that dedication process of beginning that download by finding a same time, same place rhythm in oneself where they go to the same place at the same time on a regular basis and build that commitment that is a part of their daily life and not just a class that they took. SD: And adding that element of communing with the planet. A: Yes, adding that element of communing with the planet, and simultaneously, communing with their fifth-dimensional self. So there will definitely be a teaching of how to commune with the planet. simultaneously with the fifth-dimensional self, because the fifth-dimensional self is the one who has chosen to assist with the planet. 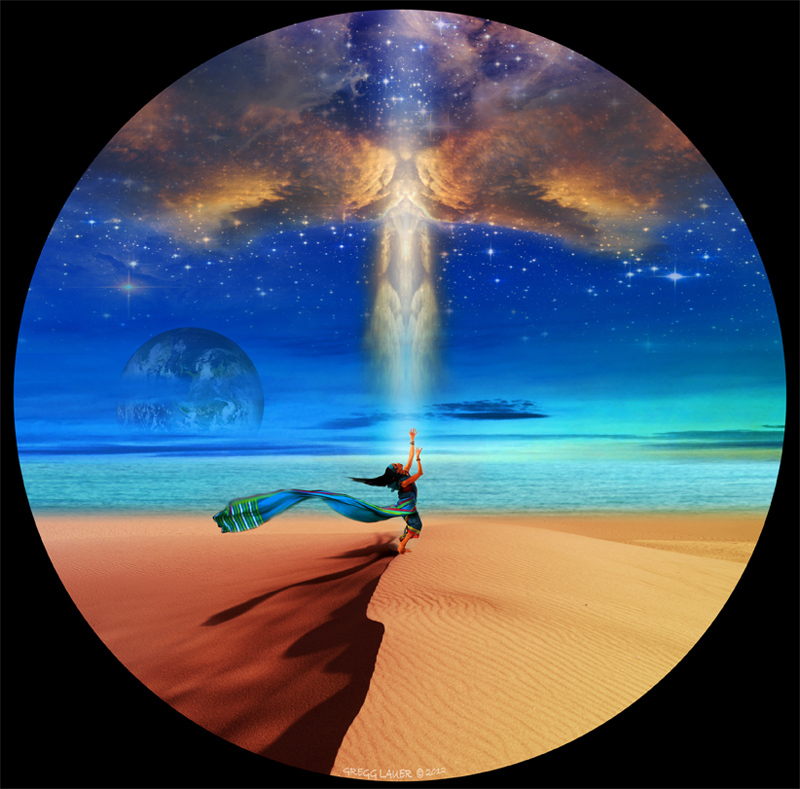 It is your fifth-dimensional self who can deeply commune with the planet and realize that Gaia is a living being, and it is her Now to transmute into a higher frequency. 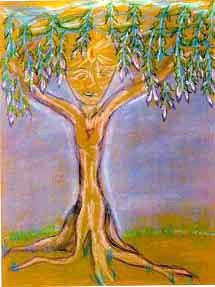 In fact, Gaia is going through this process, just as all of Gaia’s ascending ones are going through a process. 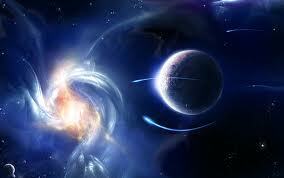 In order to go into that fifth dimension, they have to go into a transmutation process of all the incarnations. The Golden Ones would be a component of this because the Golden Ones are the keepers of the threshold. The Golden Ones are the ones who assist you and allow to enter into the fifth dimension. The Golden Ones look at each person in the “ascension line” and say, “Well you’re almost ready, but you’ve got, this, this and this life that needs to be transmuted. Therefore, you need to go back and clean up the dissonance you left on the body of Gaia while you were in that incarnation. Some people think that if they’re just “nice guys,” they get to ascend. 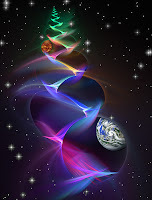 But the reality is that the process of ascending means that each person must go into every incarnation they’ve ever taken on the planet and transmute any darkness they have left anywhere on the body, in the core, or anywhere on the body of the planet Gaia. SD: What is our greatest and most impactful tool or action? A: Unconditional Love and Violet Fire. 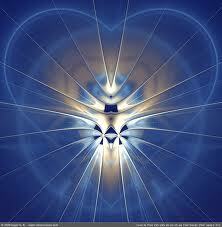 Unconditional Love has the ability to transmute fear into Unconditional Love. The greatest enemy is always fear! 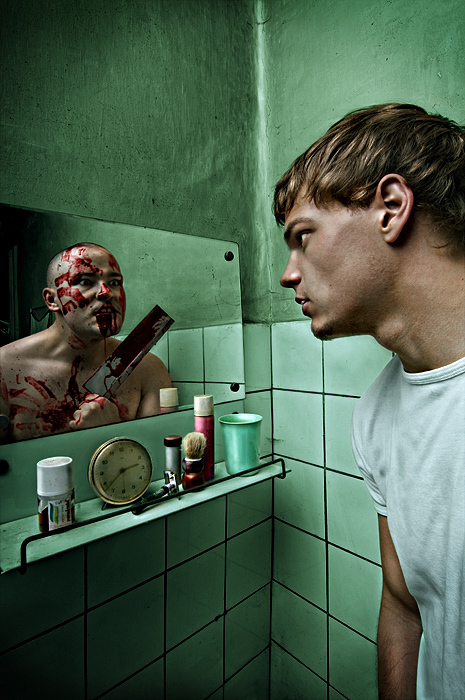 People that appear to be innately bad are driven by fear. People that are innately good are driven by Unconditional Love. Unconditional Love is the energy field that allows people to rise above their personal fear. Of course, there is also the transmutational power of the Violet Fire, which allows you to actually transmute your reality into a higher frequency. When humanity is in the consciousness of Unconditional Love, they have the ability to use the Violet Fire to actually transmute reality. Without the Unconditional Love, which is the antidote for fear, it is a difficult thing for humanity because there is so much fear. Also, a great deal of that fear-mongering that is happening, is on purpose by the dark ones. It’s on purpose that all the fearful things that are happening on the planet are purposefully placed there. 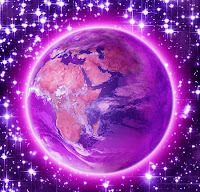 But once one resonates to Unconditional Love and Violet Fire, their consciousness expands into the fifth dimension. Then, they can look down and see the illusion. From their higher perspective, they can easily differentiate the illusions from the reality. The darkness is an illusion because it can’t actually “attach to the planet,” as Gaia is returning, more and more, into Her fifth dimensional, Planetary Self. Also, there has been enough effort and sacrifice from Gaia’s humans that Gaia is moving steadily into a fourth/fifth dimensional expression of self. The forces of darkness are aware of this, so they are “battening down the hatches “and “working harder to create fear and destruction” because they know it’s their last stand. If they don’t stop soon, it will be too late for them because, once the fifth dimensional component of Gaia lifts off from the illusion of the third/fourth dimensional Matrix, the planet will be fifth dimensional. 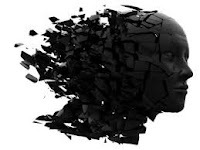 Then, those that were unable to maintain that fifth dimensional state of consciousness, will NOT be able to maintain their connection with the ever-advancing fifth dimensional planet. Then, they will go to other realities – lower, astral realities. They will all have to start over. Not in a bad way, as the higher dimensions have no need for punishment. They will need to start over at the highest place where they left off. Now if they left off in a very, very dark place, then they’re going to land in the lower astral. And if they were not horribly dark, then they would end up in the middle astral. Then, there are some who are just confused and had horrible childhoods, and many awful things happened to them. They were just placing one foot in front of the other, and just surviving. They didn’t have enough food, they were in a horrible situation, and they were downtrodden. Therefore, they will go to the higher sub-planes of the astral where they get to actually use their mental capacity to correct the horrible conditions that they had on Earth. Then once they learn that, then they will be able to move from the astral into the fifth dimension. So we might say – there’s something for everyone. SD: So the forces of darkness – their main focus is the fear mongering? A:Yes, frightened people are easily controlled. If people refuse to be afraid, it’s very difficult to control them. Having people connected to their higher self – that is the Illuminati’s greatest fear. Once people are connected to their Higher Self, or to an Ascended Being, even if they are not able yet to believe that they are also a fifth dimensional self, if they connect to whatever their religion presents to them as an ascended being, then they are under the protective love of that ascended being. SD: So in terms of the darkness, we speak of and how the planetary Now will be rushed. Therefore, is there an importance to have a message of urgency? If the efforts of the dark ones being amped up, will we have a sense of being rushed? Suzille has been talking to more people who are getting to that place. They’re getting to that place where they are saying: “Wait, this isn’t quite right. I’m not supposed to be here. This isn’t my space. I’m more than this. I’m more loving than this, I’m kinder than this. This is not my space.” What is happening is that these people realizing that their “brainwashing” is falling off. Fortunately, the 3D humans were/are beginning to slough off the brainwashing. Then, as they release that many of the messages they heard from the dark ones was just brainwashing! The fifth dimension has been flirting and trying to encircle the planet for quite a while now. There are still some people that have come in to represent the darkness because humanity has to move beyond polarities of the light and the dark. In order to release those polarities of light and dark, humanity has to move into Unconditional Love and Unconditional Forgiveness. From this perspective of being encircled by Unconditional Love and Unconditional Forgiveness, humanity can look at someone is who is of the dark, and realize that this someone needed love and guidance at a very young age. However, they did not get it. Hence, their consciousness became trapped in fear. 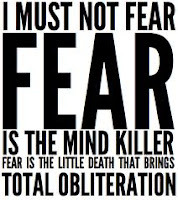 Therefore, all they could perceive was fear. SD: The tools of Unconditional Love and Violet Fire are the ways in which we can positively influence those that are part of what we call the darkness, dark forces, and the people that you just spoke of above. Therefore, that is where we direct our efforts—to those people. A: Yes, and send them Unconditional Love and Violet Light. Send the darkness Love and Light. Probably one of the greatest things you would be able to do is, maybe, get them to the place where they will get some help. But likely they won’t, at least at first. These are people that are entrenched in and ruled by darkness for many incarnations. These people will be those who are who they are, and may take a long process in order to change. They will likely not be able to ascend with the planet until they have studied in all the Astral Mystery Schools. Also, they will not be able to move with the planet because they do NOT live on the planet. Instead, they live on the 3D Matrix. When the higher Light starts absorbing itself around and into the planet, then this 3D Matrix will dis-articulate, leave Gaia and wrap around a lower frequency planet. Those dark ones will have lost that opportunity to move into the higher frequencies of reality, and they will have to just start all over again. It’s a reset. They will have a reset. The eclipse was also a reset and actually a warning to everyone that it is the Now to reset your consciousness. It is the Now to catch yourself when your consciousness is dipping, because it will, it absolutely will.